An article in New Scientist reports that the Antarctic is now losing ice at a rate that tracks close to the worst-case scenario described by the 2013 report of the Intergovernmental Panel on Climate Change– a rate that will cause sea levels to rise by 150 mm from Antarctic ice loss alone by 2100. The scientific study that reported these numbers also showed a slight increase in the ice content of the Eastern peninsula, nowhere near enough to compensate for the huge loss from the Western Antarctic. 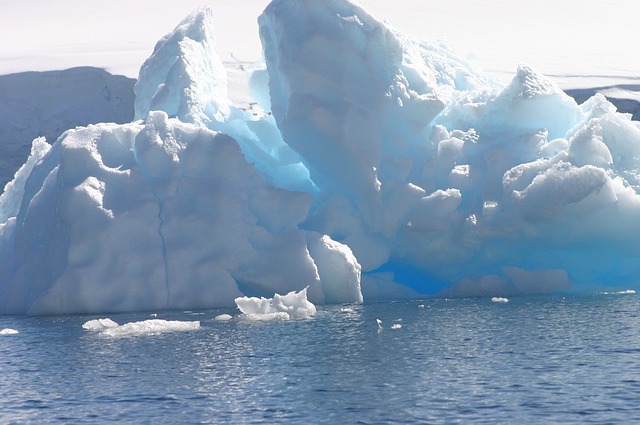 As recently as 2012, scientists thought that the Antarctic would not suffer any ice loss in the twenty-first century. Then new research revealed huge and growing losses, and in the last year, the losses have been quantified at three trillion tons net in the last twenty-five years. What is worse, the rate of ice loss is increasing– it has apparently tripled in the last five years. ← What North Korea Really Wants: Free Trade With China, Not the US: But thus Mr. Trump ensures the survival of the national government with the worst human rights record in the world, according to the United Nations.